Justifying our reputation in this market, we are readily immersed in the arena of offering to our patrons a broad consignment of Cotton Cloth Gloves. 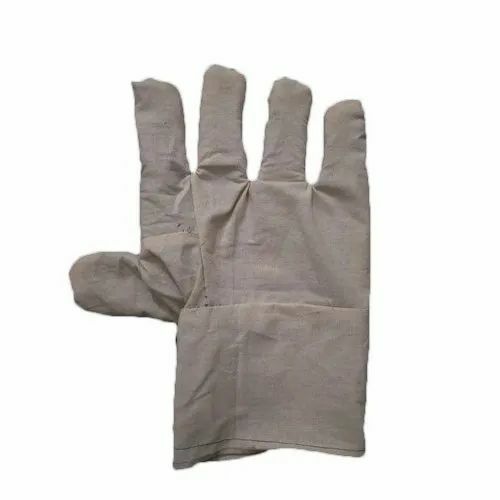 Radha Enterprises is involved in the area of manufacturing a broad plethora of Safety Gloves, safety shoes, Safety Helmet. In their development process, we assure that only top notch basic material is used by our professionals along with ultra-modern tools and machinery. Besides this, we check these on a variety of grounds before finally shipping them at the destination of our customers.